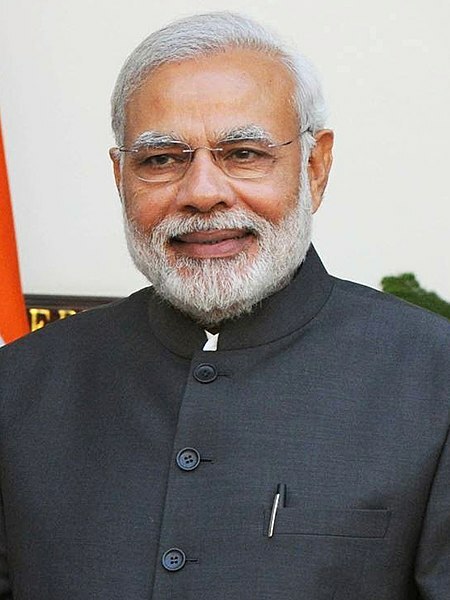 Prime Minister Narendra Modi on Sunday launched development projects here amid protests staged across Andhra Pradesh against his visit to the state. At an event, he unveiled plaques to formally unveil the projects which have come up or would be built in different parts of the state. He dedicated the 1.33 million metric tonnes of Visakhapatnam Strategic Petroleum Reserve (SPR) facility of the Indian Strategic Petroleum Reserve Limited (ISPRL) built at a cost of Rs 11.78 billion. The Prime Minister also inaugurated the Oil and Natural Gas Corporation Limited's Vashishta and S1 development project at Amalapuram on the Krishna-Godavari Offshore Basin. Modi also laid the foundation stone for setting up of a new terminal of Bharat Petroleum Corporation Limited (BPCL) at Krishnapatnam. It will be built at a cost of Rs 7 billion. He will also address a mass rally here. Governor E.S.L. Narasimhan, senior Bharatiya Janata Party (BJP) leaders received Modi at the Gannavaram Airport at Vijayawada earlier in the day. He later flew in a helicopter to Guntur. Meanwhile, wearing black dresses and carrying black flags, demonstrator’s stages protests, and sit-ins across the state reiterating their demands for a Special Category Status (SCS) to Andhra Pradesh. Leaders of the Left parties held protests in Guntur. They threatened to disrupt Modi's rally over his "betrayal" to the state. This is Modi's first visit to Andhra Pradesh after the ruling Telugu Desam Party pulled out of BJP-led NDA last year.